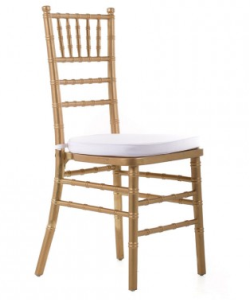 Tiffany Chairs are timeless elegance and graceful in appearance. 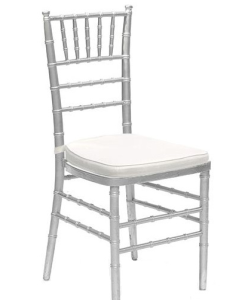 If you want to add a touch of elegance to your event then the Tiffany Chairs is the perfect chair for your indoor or outdoor event! 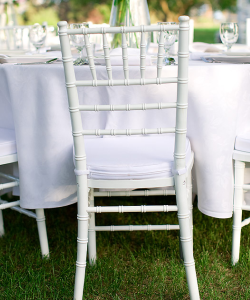 Tiffany Chairs are designed for maximum seating comfort and leisure, easy stack-ability, weather conditions resistant, easy to clean, dirt free, light weight and zero maintenance cost. 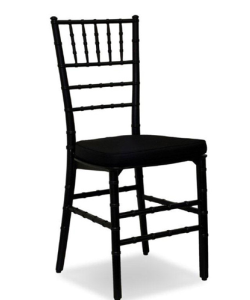 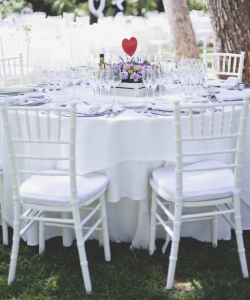 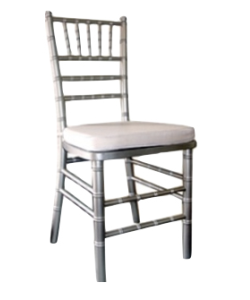 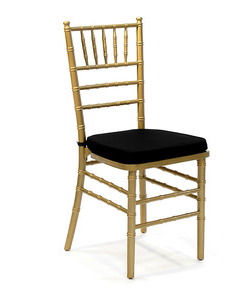 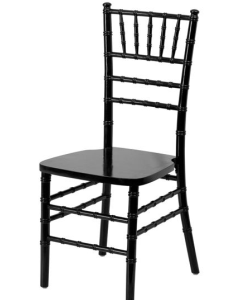 We supply our products like Bridal Chairs, Ghost Chairs, Phoenix Chairs, Plastic Chairs, Portable Toilets, VIP Portable Toilets, Wimbledon Chairs, Mobile Cold Rooms, Mobile Freezers, Mobile Kitchens to countries like South Africa, Zambia, Zimbabwe, Angola, Swaziland, Namibia, Nigeria, Lesotho, Mozambique, Kenya and Botswana.